The Sifly Piazza at the High Museum of Art heats up this summer with a 50th birthday celebration for the American Studio Glass Movement. As master glassmakers take glowing gobs of molten glass on the end of a pipe and skillfully shape them into vases, bowls, or sculptures, they’ll explain this dynamic process and answer audience questions. 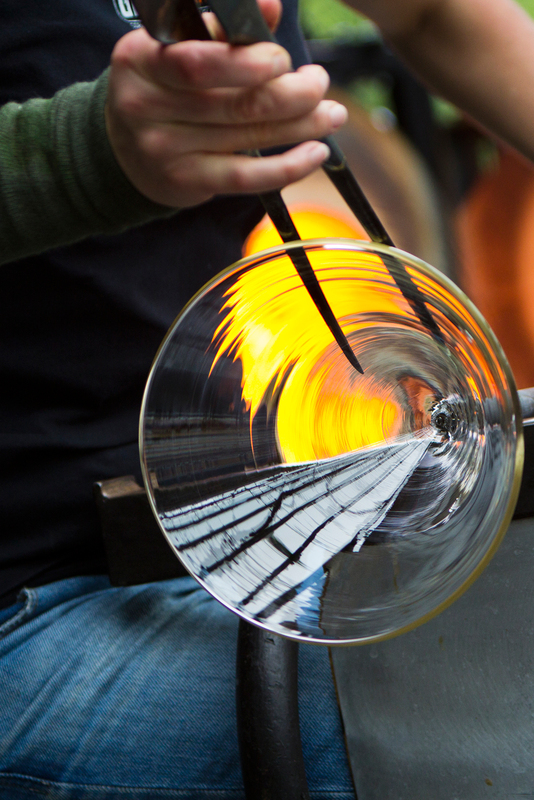 Live glassblowing demonstrations, “You Design It; We Make It!” sessions, and guest appearances by artists Richard Jolley, Johanna Grawunder, and Gyun Hur are all free to the public. This program is made possible by Lisa and Ron Brill and the Orkin family.